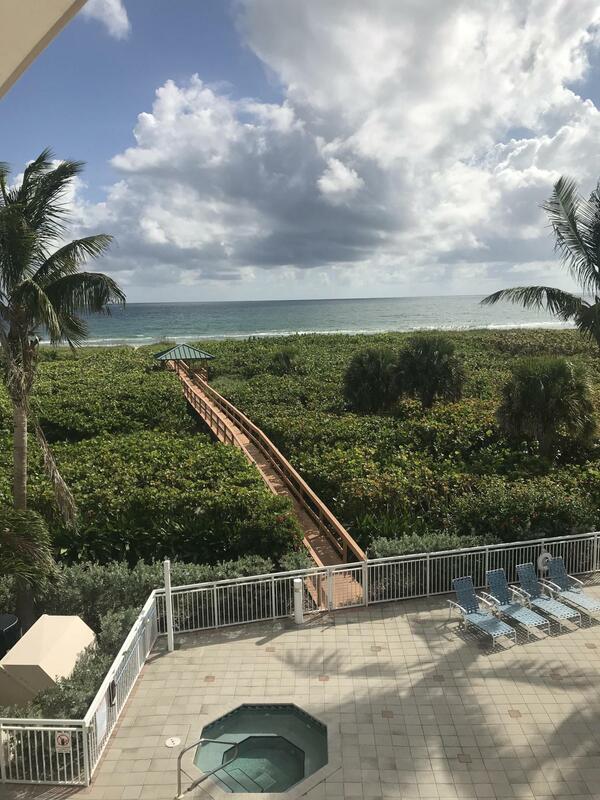 Public Remarks: Location!! 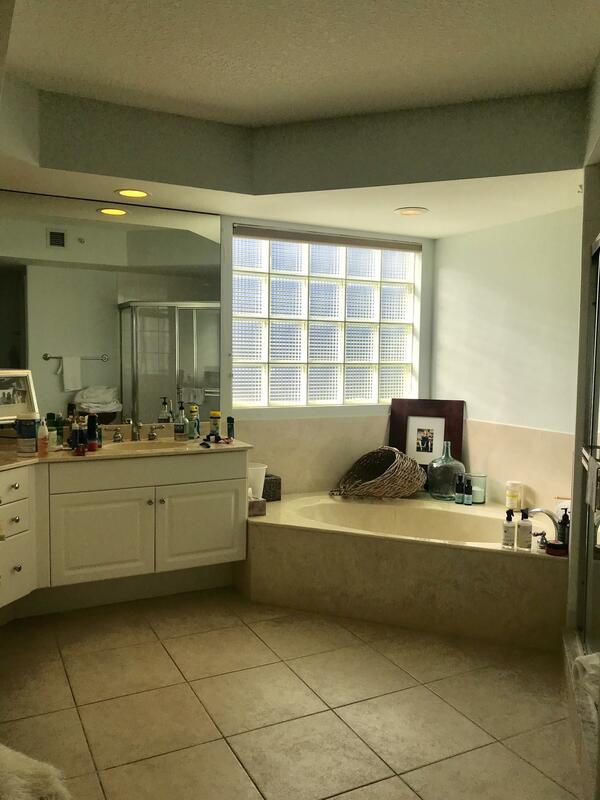 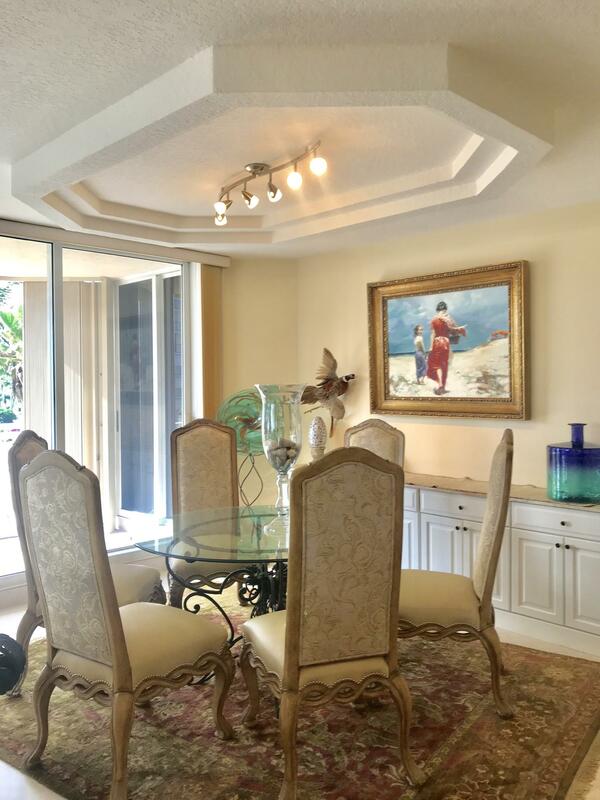 Enjoy Southeast sunrises in this fabulous oversized corner residence. 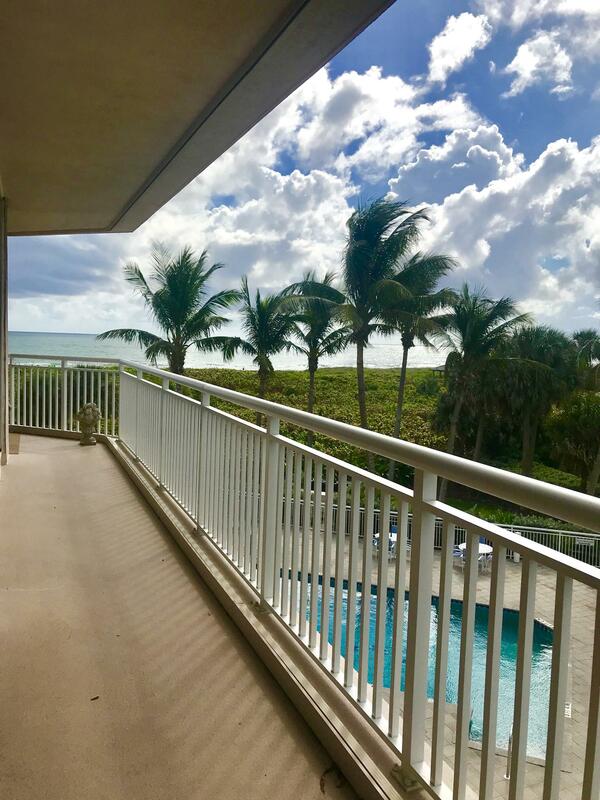 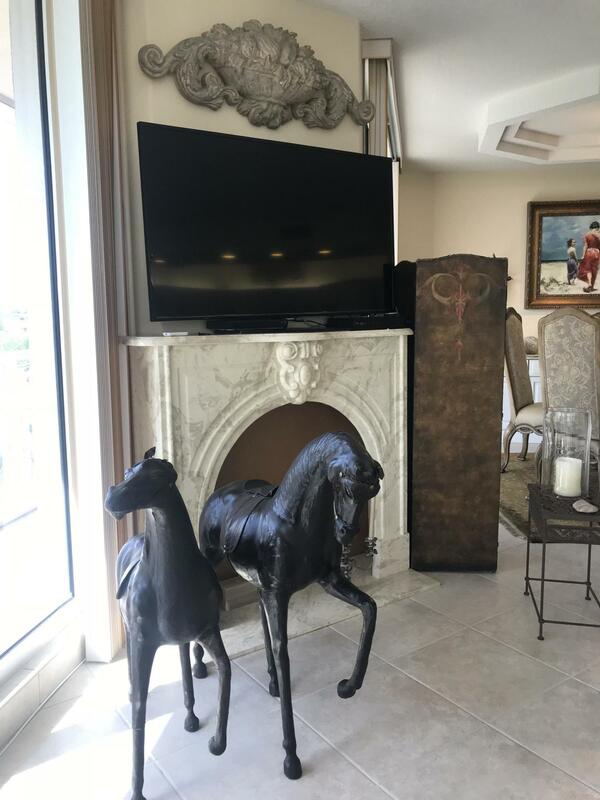 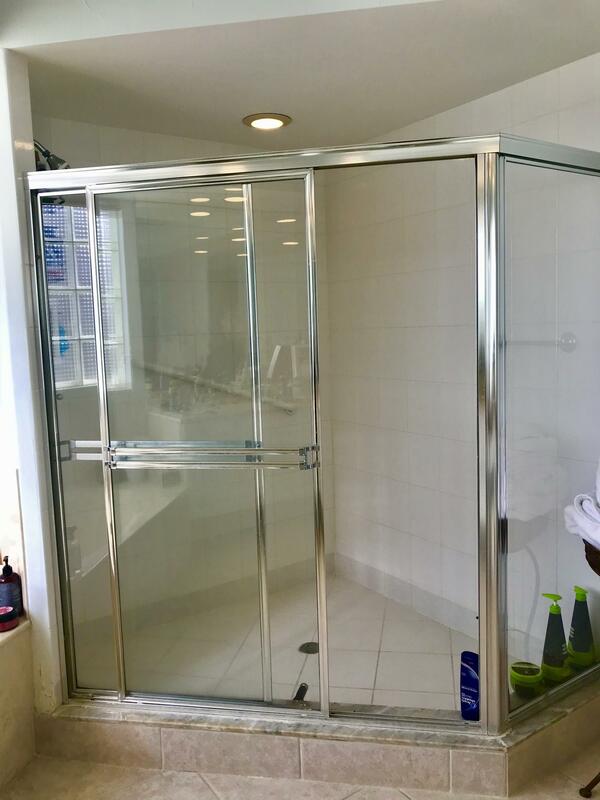 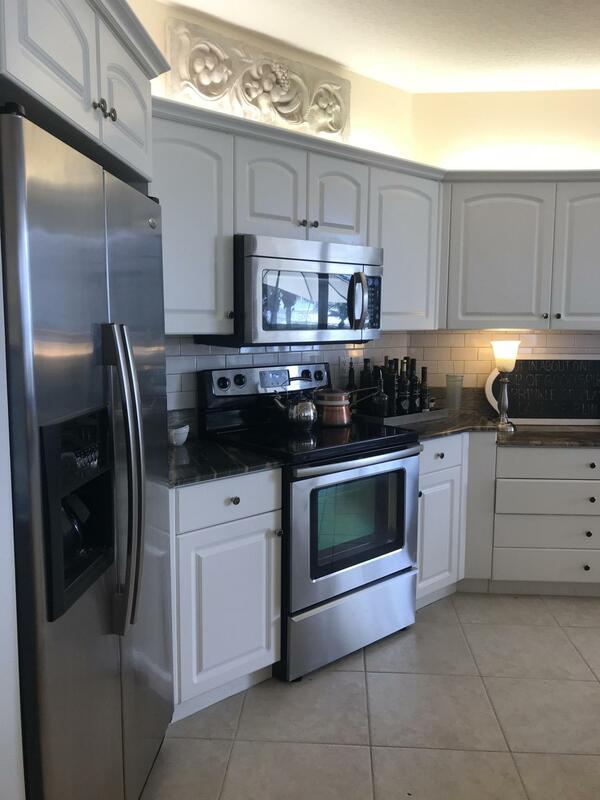 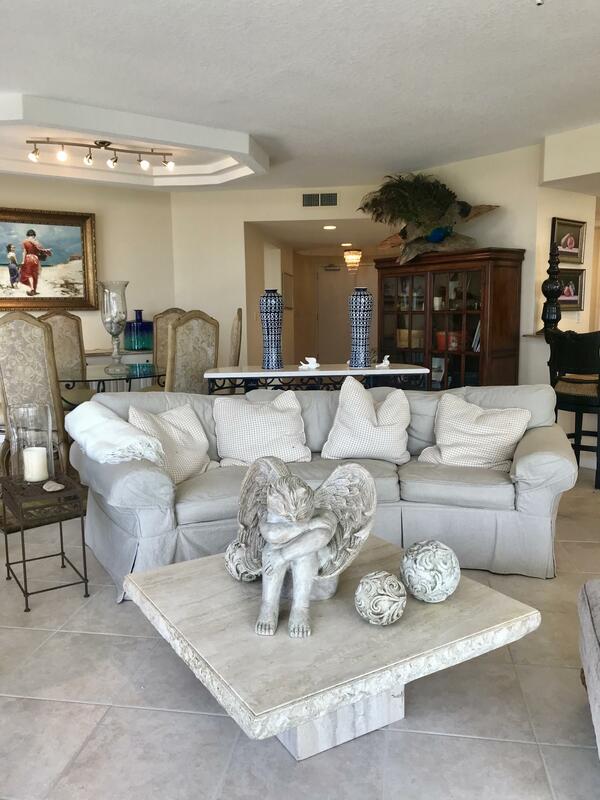 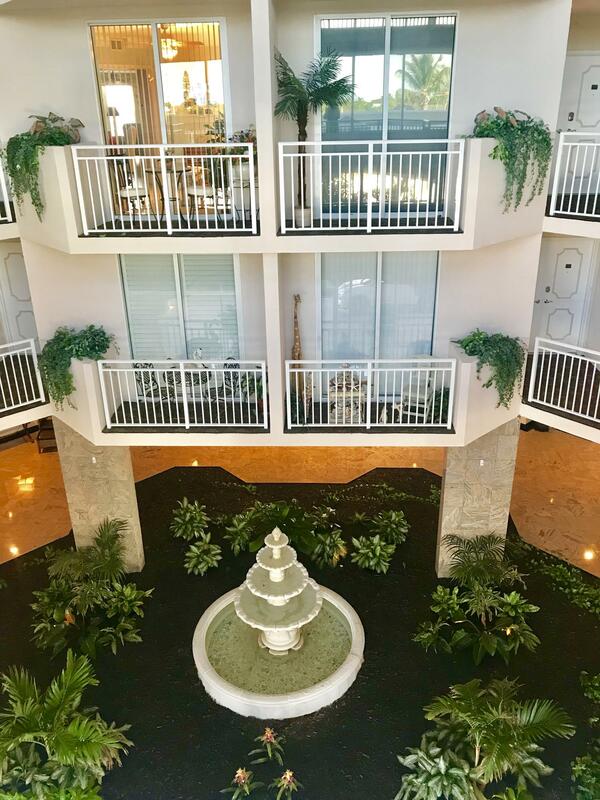 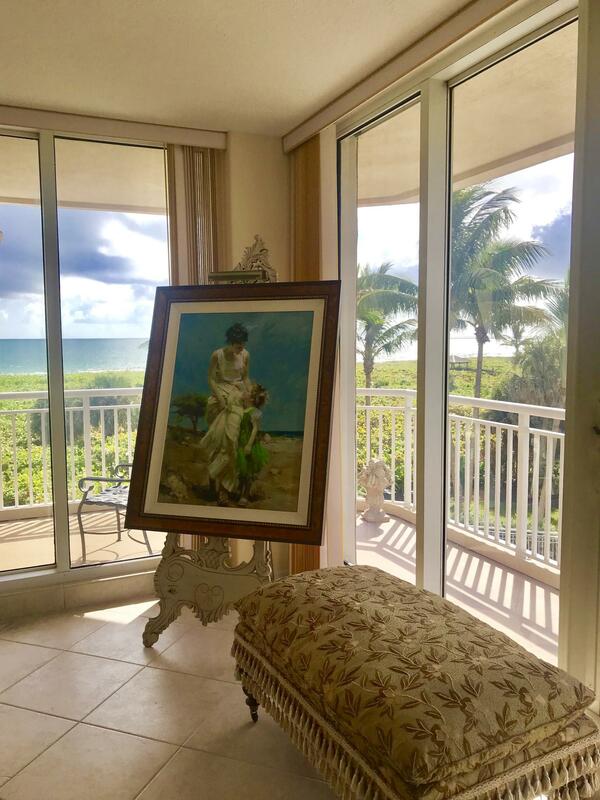 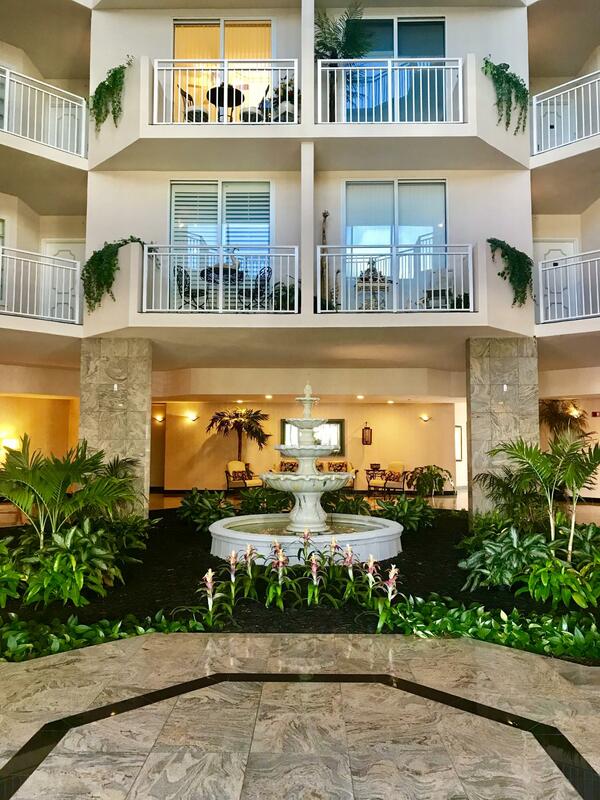 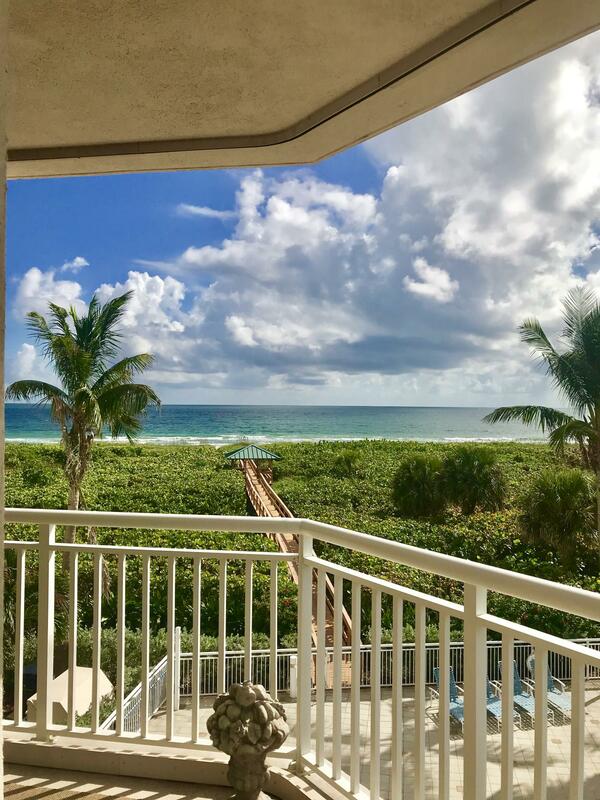 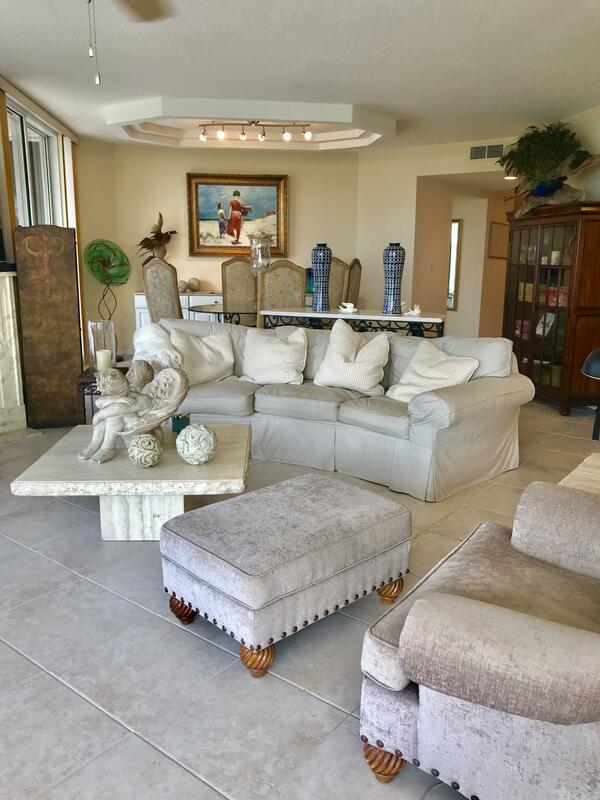 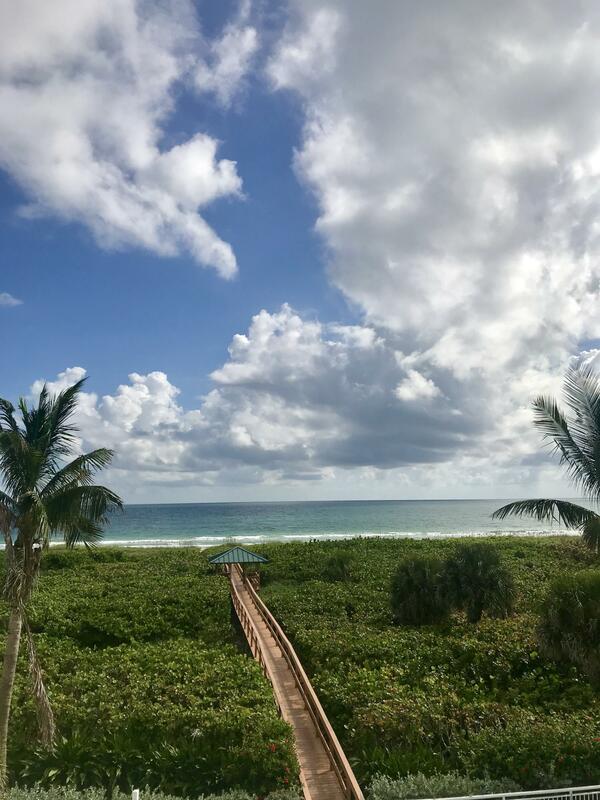 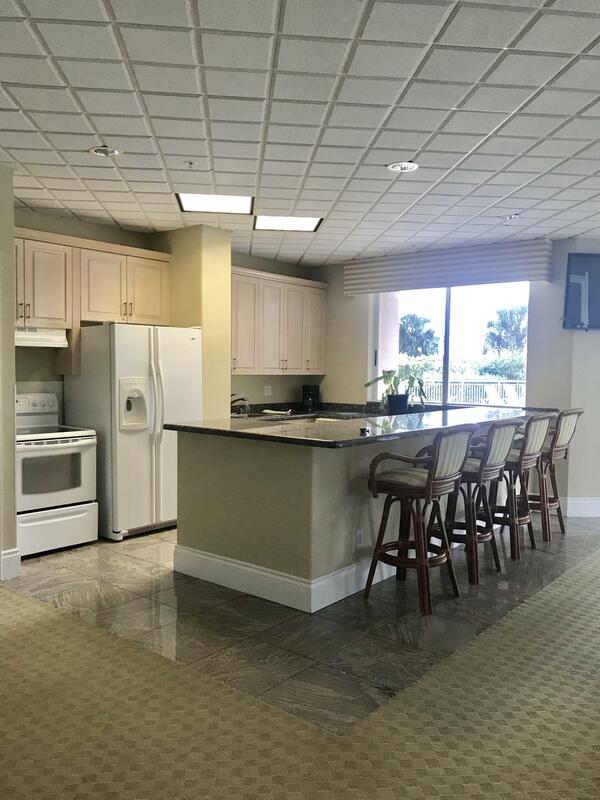 Beautifully updated 3 bedroom unit features a wrap-around balcony, ceiling to floor sliders, furnishings, phantom screens and incredible views of the Atlantic Ocean. 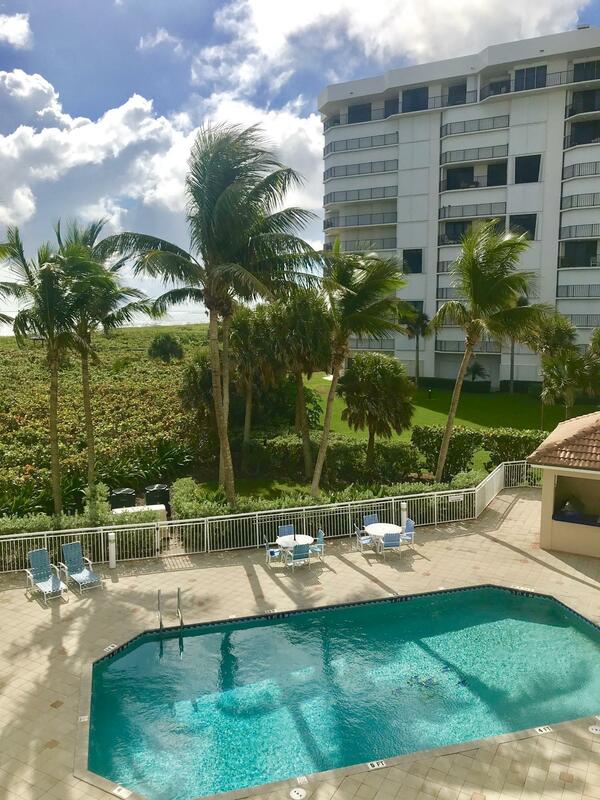 Enjoy sunrise brunch on your private balcony overlooking the pool, and Ocean. 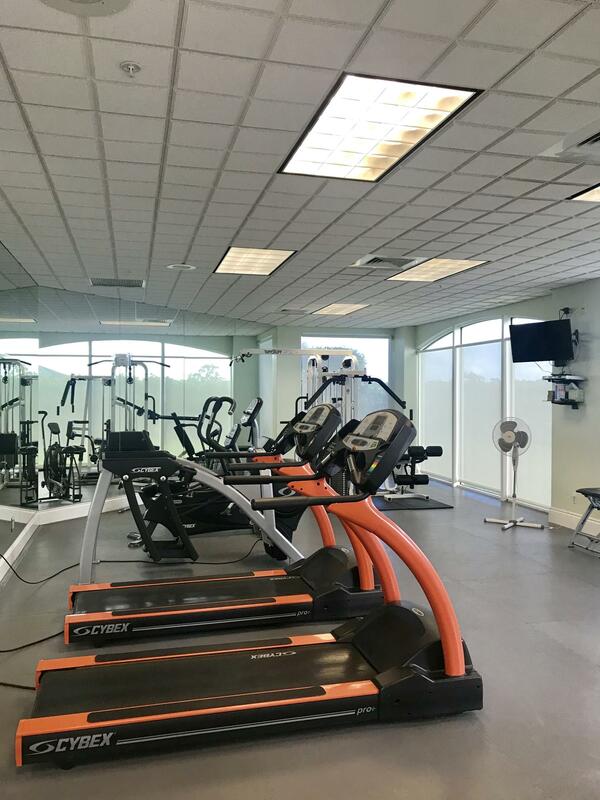 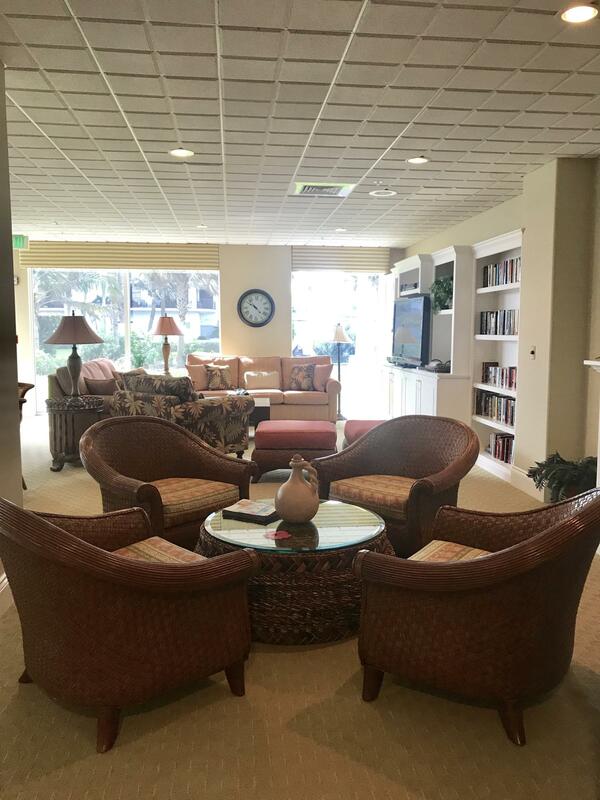 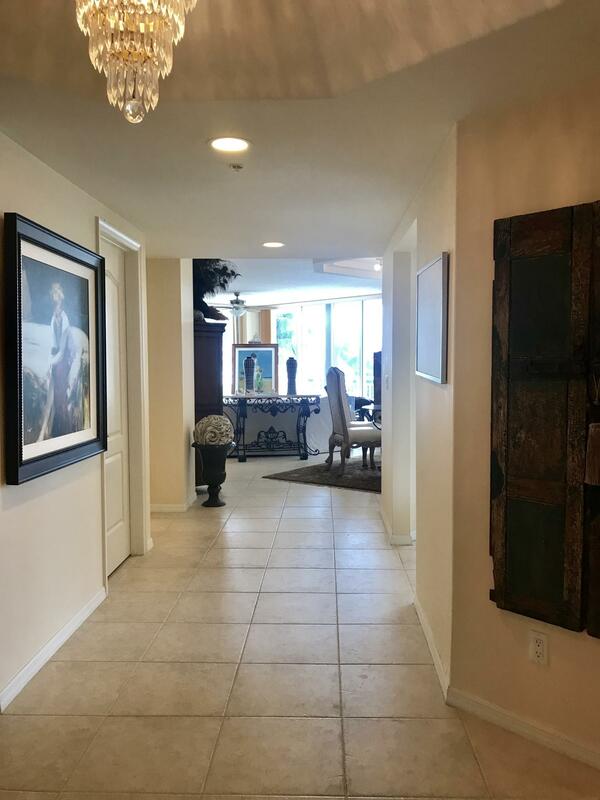 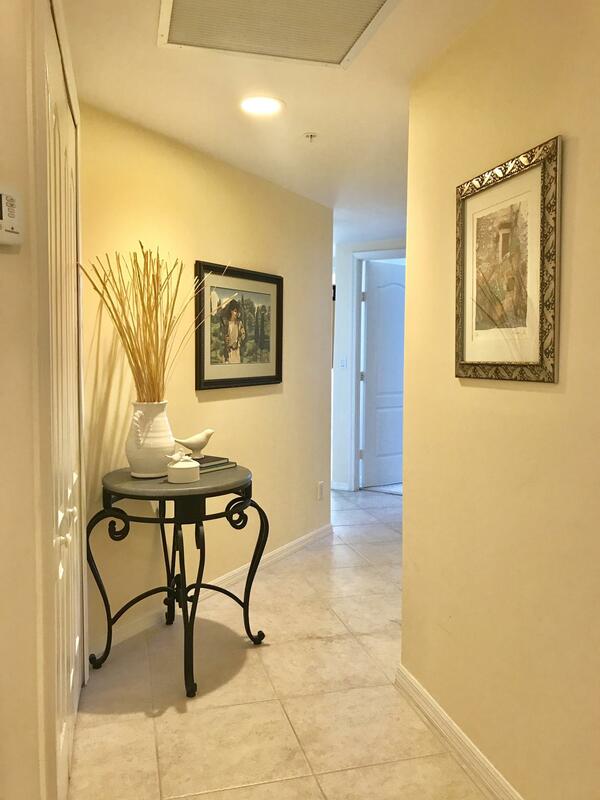 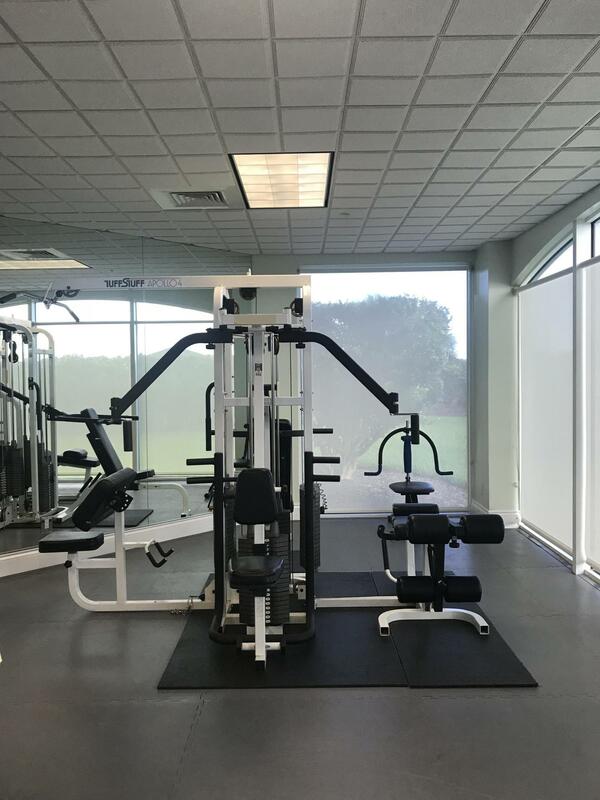 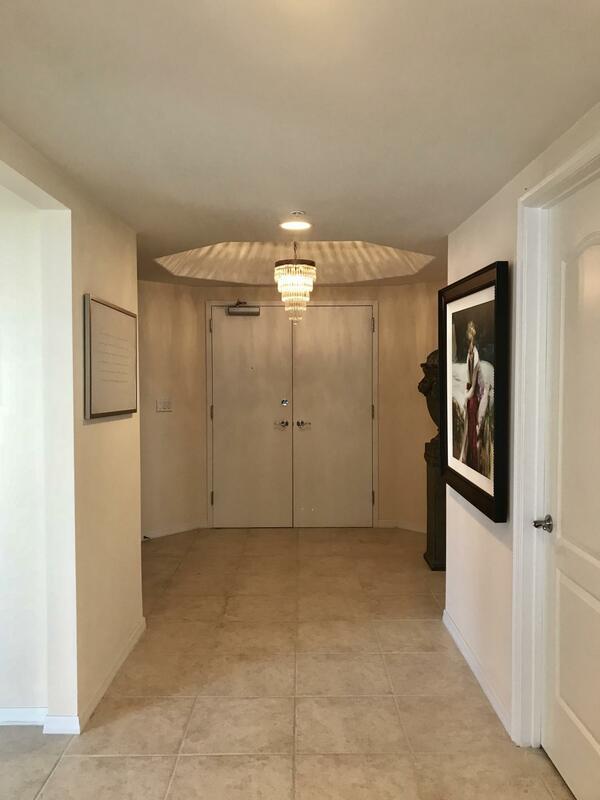 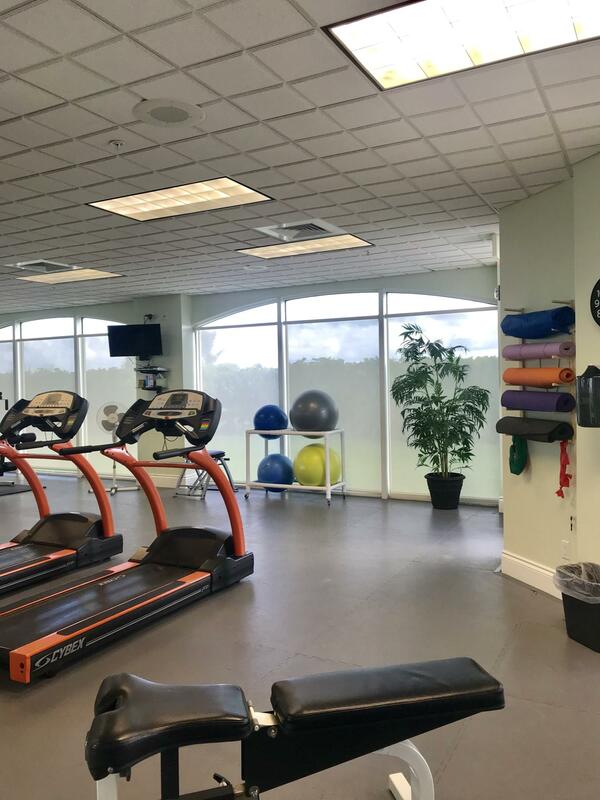 Tennis, fitness room -this community has all the recreation you desire. 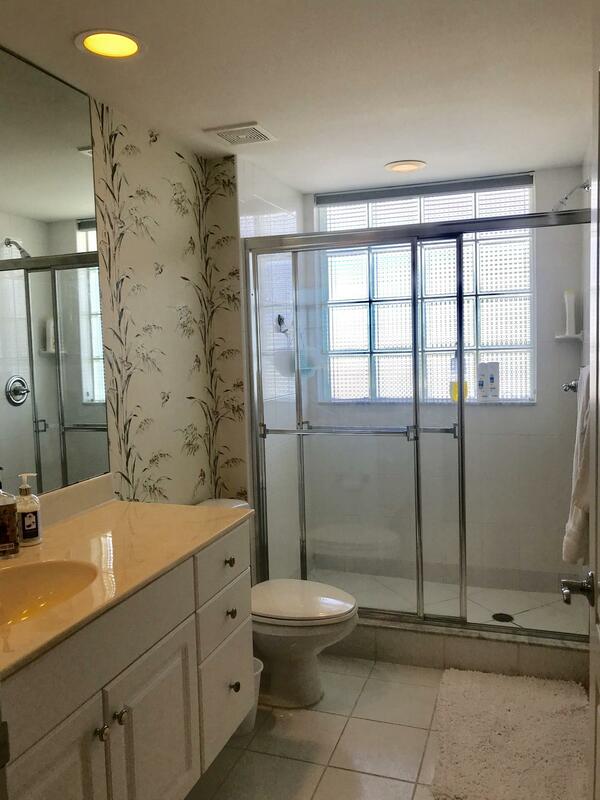 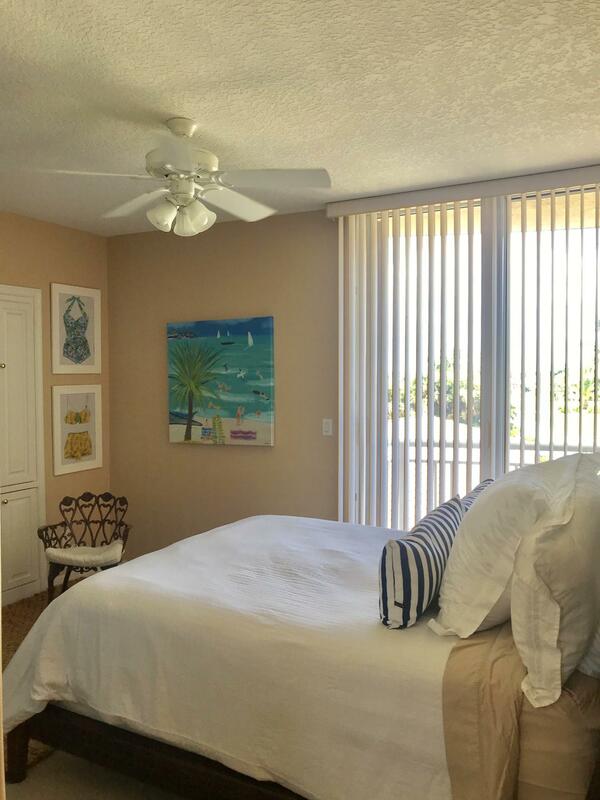 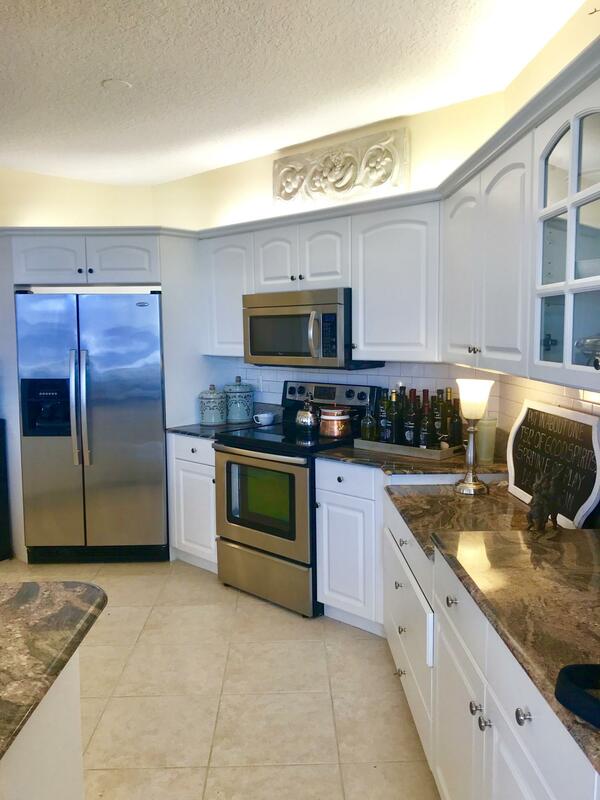 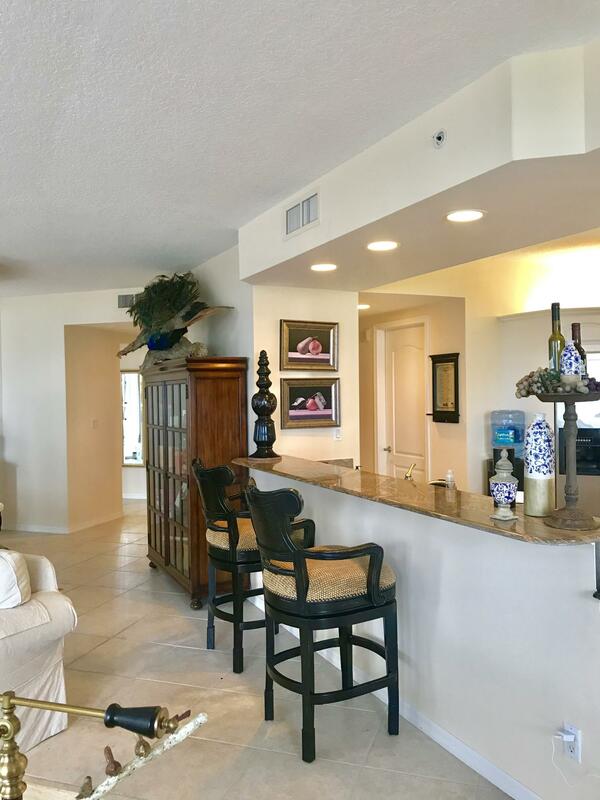 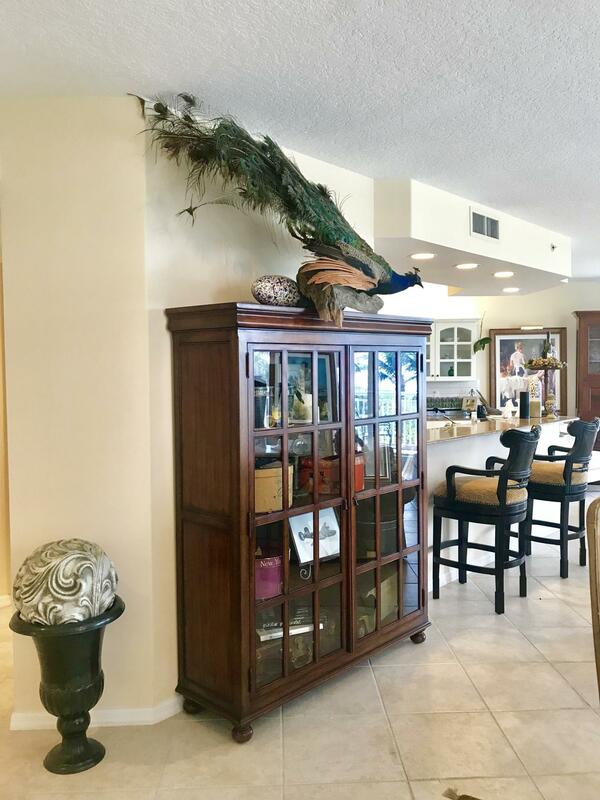 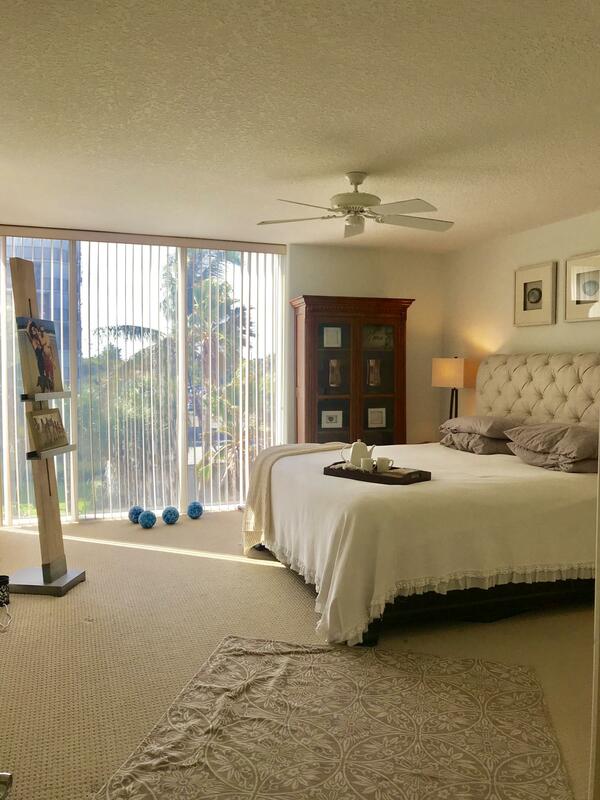 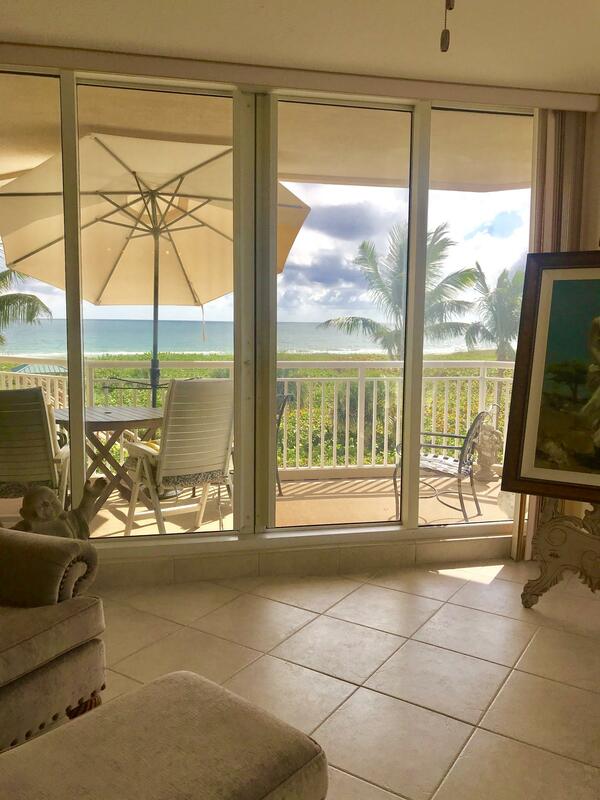 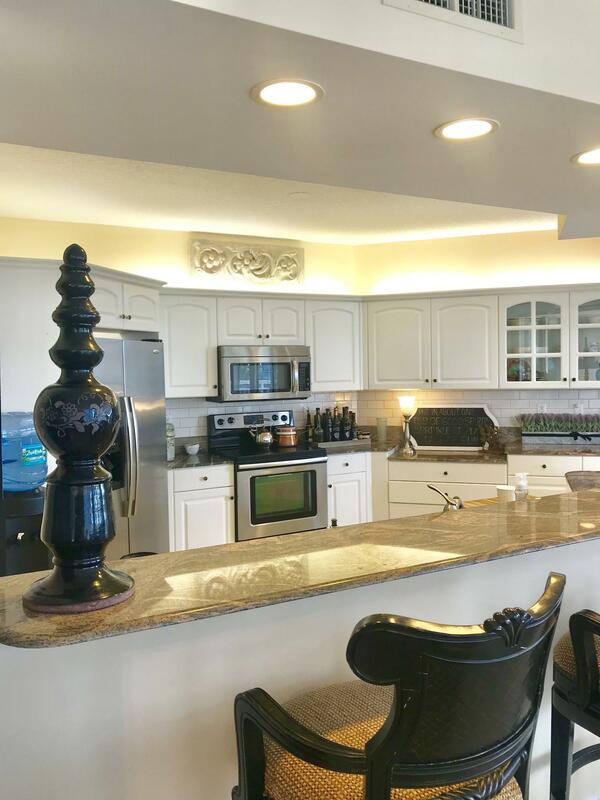 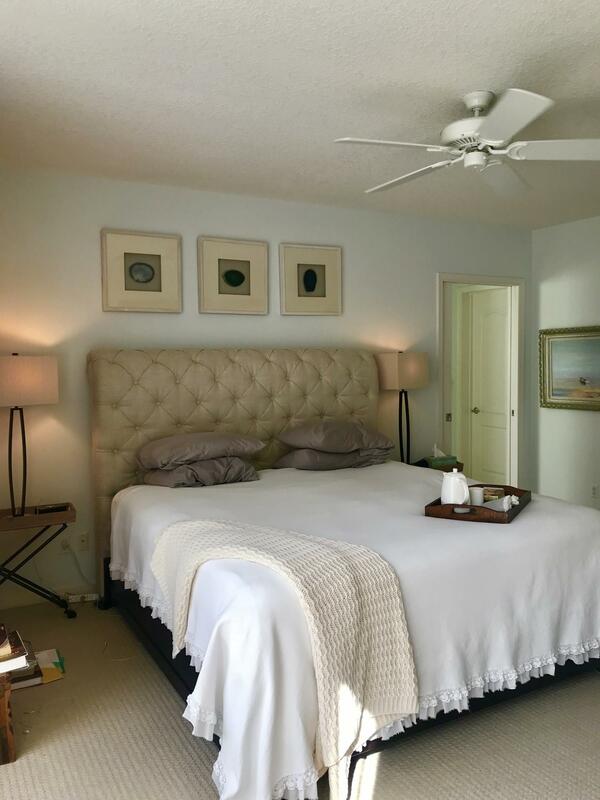 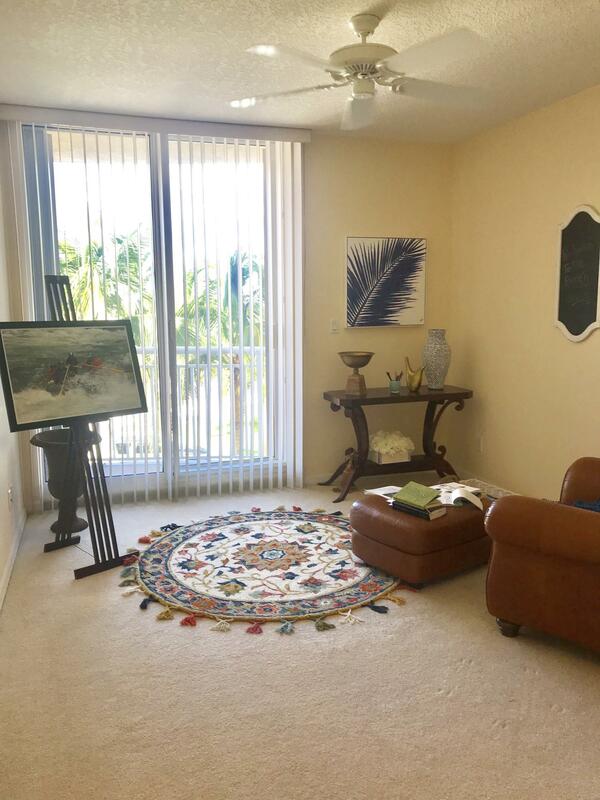 Located on North Hutchinson Island with pristine beaches and a prime location with Vero Beach just to the North.